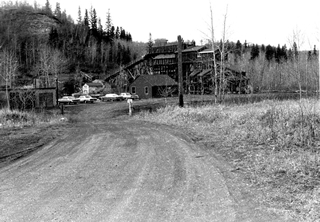 Learn about the history of coal in Alberta – a significant part of our energy resources heritage. 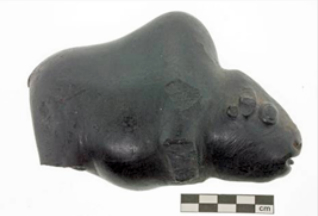 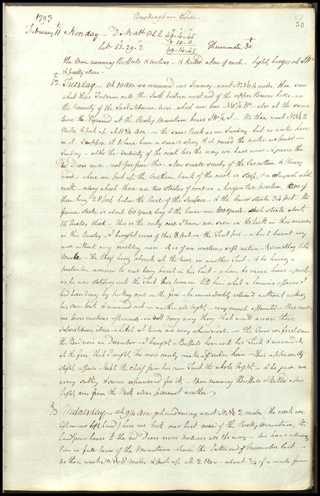 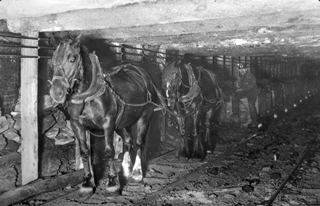 A widespread and abundant resource, coal has a long history of meeting universal human needs. 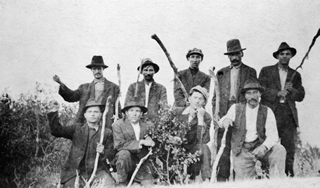 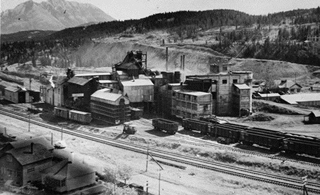 The dreams of immigrants who sought their future in early Alberta’s coal mining regions varied, but all were fueled by the desire for greater opportunity. 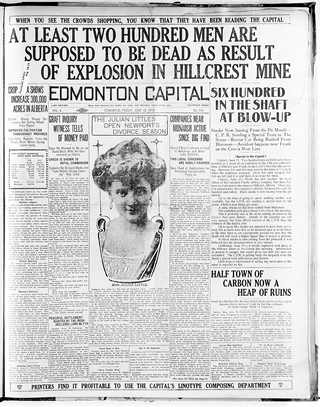 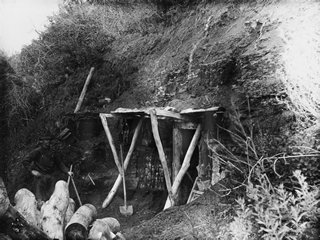 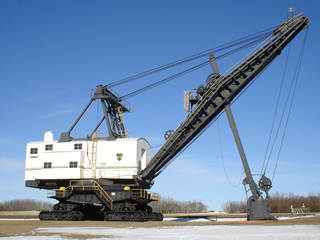 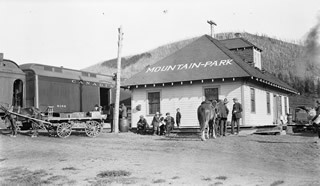 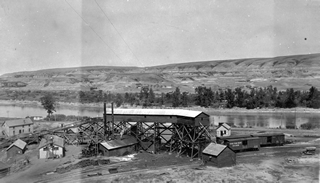 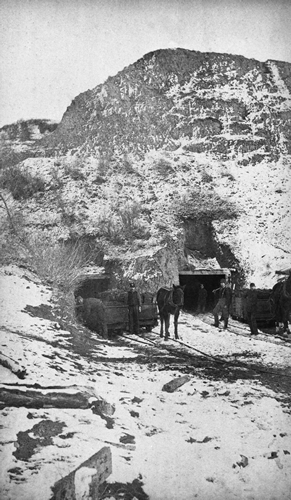 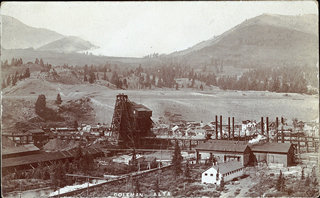 By the outbreak of the First World War in 1914, coal mining in Alberta was a major industry. 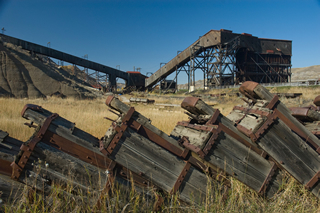 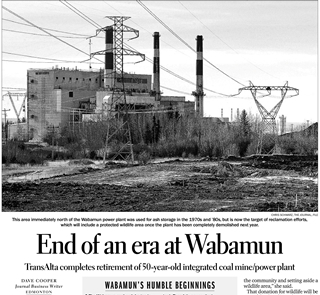 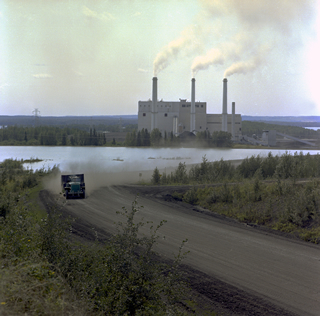 From the outset of the Great Depression until the Leduc oil discovery in 1947, Alberta’s coal industry remained the primary source of energy in the province. 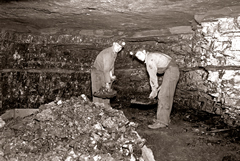 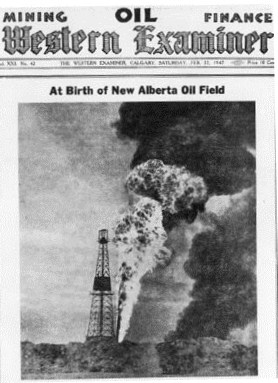 The mid-century discoveries of major oil and natural gas deposits in Alberta initiated market conversions from coal to the other fossil fuels.